Massive Price Increase On Season Passes For Those Over 65 at Mammoth Mountain Ski Resort: I am over 65. My all access/no blackout 2017-2018 season pass for Mammoth Mountain cost $399.00. I just learned that for the 2018-2019 season Mammoth no longer has a reduced price for those over 65 and for an all access/no blackout 2018-2019 season pass I will have to pay $899.00. That is an increase of 125%!! 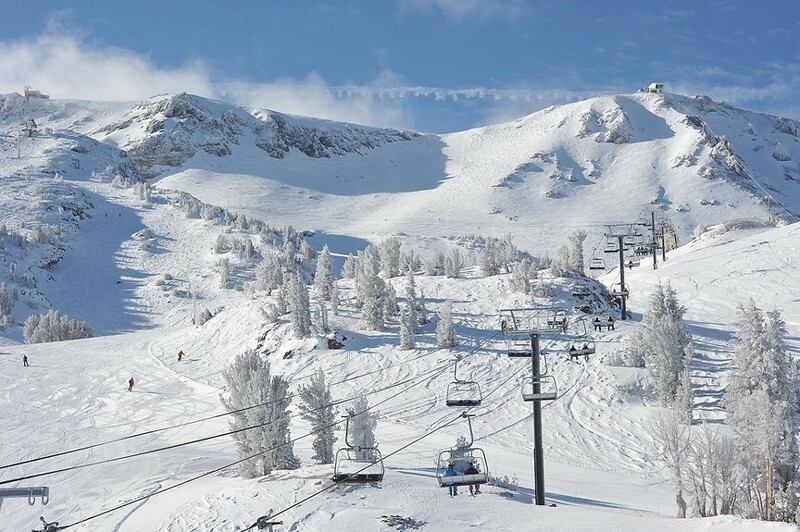 Mammoth justifies this massive increase by the fact that with the 2018-2019 season pass I would also have limited access to certain other ski resorts. When I explained to Mammoth that I wasn't interested in paying a 125% increase to have limited access to certain other ski resorts they said that they were sorry but that is all they are offering this year. By the way Mammoth is also offering an adult-all ages $599.00 season pass with even more limited access to other ski resorts and BLACKOUT PERIODS for Mammoth Mountain on all major winter holidays. At the very least Mammoth should reinstitute a reduced price season pass for seniors with no blackout days at Mammoth.